The shift reflects changes in how artwork is made, shared and marketed. 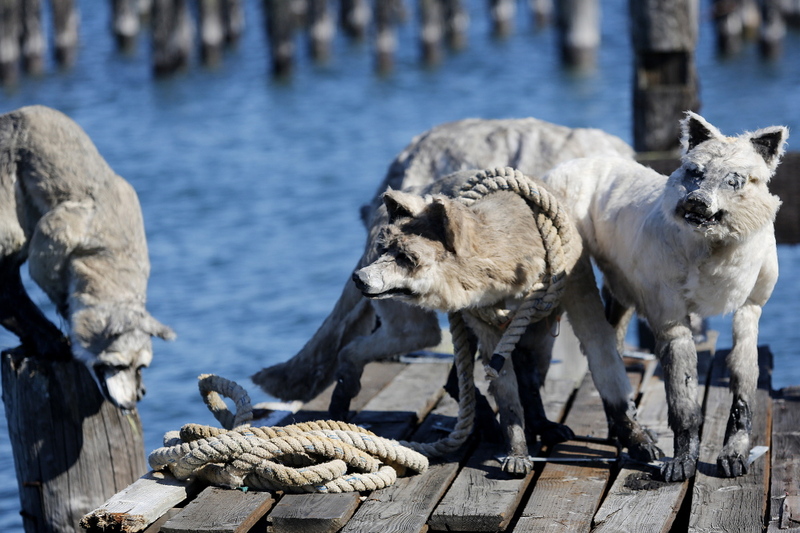 The most popular piece of art in Portland last summer was Andy Rosen’s feral dogs, seven menacing hounds with mischief in their eyes that Rosen set up as a roving pack on a dilapidated pier on Portland’s waterfront. Thousands of people saw the installation, which was on view for several months, and easily accessible – for free – by auto, bike, foot or boat. People took photos, posted them on social media and told their friends and neighbors. Two weeks ago, the South Portland artist moved “Unpack” to New York City for an installation outdoors at the highly regarded Manhattan gallery Jim Kempner Fine Art, where the Maine hounds crawl around a splintered abandoned urban structure. The sculpture is an instructive reminder of the challenges of contemporary art as Portland tries to arrest its free-falling gallery scene: Art in Portland is changing, and social media make art promotion accessible to anyone. In a span of 72 hours last week, two pieces of news surfaced that signaled the end of the old-guard era in Portland arts: Peggy Golden announced she had sold Greenhut Galleries, Portland’s oldest commercial art gallery and home to dozens of Maine’s best-known painters, and June Fitzpatrick, who has operated galleries in Portland since the early 1990s, said she was closing her Congress Street gallery in August after a final group exhibition of longtime artists. Both are retiring, and both women are taste-makers, whose combined 70-plus years of curatorial discretion set the tone for visual arts in Portland and helped make the careers of dozens of artists. The news further unsettles Portland’s shifting gallery scene. Since 2014, a half-dozen prominent Portland galleries have closed or been sold, including Susan Maasch Fine Arts, off Monument Square, which shuttered in June. “Portland is definitely taking a plunge,” Brown said. But the view looking forward may not be so bleak. While the gallery shuffle reflects a downturn in the arts economy– a factor cited by gallery owners for two recent closures – it also highlights new ways collectors are scouting and buying art, as well as the independence of artists, who are using social media to reach buyers directly and feeling less bound by the traditional gallery-artist relationship. The gallery turnover presents opportunities for curators. Elizabeth Spavento joined SPACE Gallery last week as its new visual arts coordinator, and Able Baker Contemporary, which opened in the spring in the Forest Avenue space formerly occupied by Edward T. Pollack Fine Arts, is drawing attention as a painters-first white-wall space where artists do the curating. Portland’s gallery churn also indicates the new kinds of art being made in Portland these days, like Rosen’s “Unpack.” A lot of it doesn’t fit in the traditional gallery model – and some of it isn’t even for sale. Rosen got paid for his piece by getting a grant from the Kindling Fund, which supports artist-organized projects that engage the public. Part of Spavento’s job will involve administering the fund. Over three recent Saturdays, visual artists, dancers and musicians descended on Fort Gorges in Portland Harbor and brought audiences with them to experience the fort and the island it sits on through experimental, participatory performance art. Pickwick Independent Press, a community printmaking facility, held a one-day print fair at Congress Square, inviting people to purchase prints directly from the artists who made them. And the Institute for American Art, a low-profile, artist-run nonprofit, hosts exhibitions, lectures and films at its new Preble Street gallery, which is more a space where artists can do their thing – whatever that may be – than a traditional exhibition space. Installations are short-term and temporary, often designed around a theme artists respond to. The two guys who run the institute, Chris Stiegler and John Sundling, formerly presented work at their East Bayside home and recently moved to a more structured gallery space downtown. Among the institute’s projects was Mitchell Rasor’s “There Are Systems in Place,” a temporary steel structure about home ownership that Rasor installed last summer. The work is something a collector might admire but probably wouldn’t want to bring home. “So much work that excites young people is not about work you own,” said Maasch. 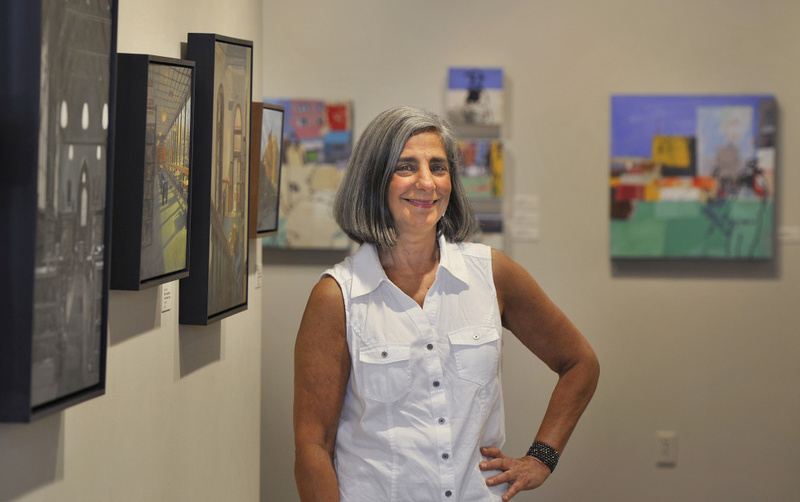 Maasch closed her small gallery early this summer after a dispute with her landlord. Business hasn’t been great, she said, and it’s easier to make a decision to close when sales are down. She is debating her next move and said she likely won’t open another physical gallery, but she wants to do independent curating and consulting. 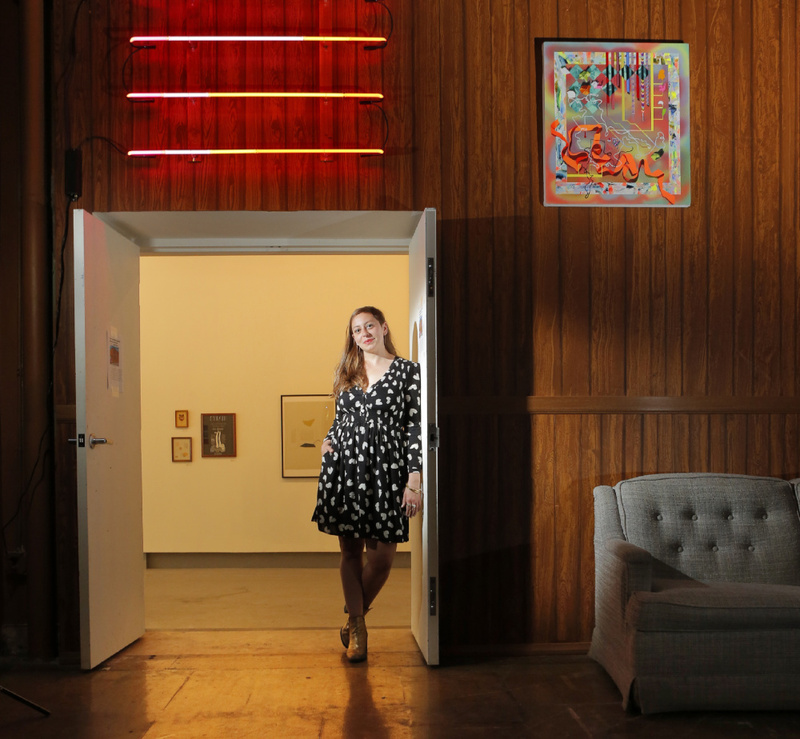 Nat May, executive director of SPACE Gallery, said it is important not to confuse changes in Portland galleries for a lack of activity in the arts. The scene is volatile, he said, which means there are many things coming and going. It’s confusing, because a lot of artists are working across disciplines, mixing visual arts with music, dance and the written word. What they do is not easily defined, and much of it doesn’t fit in a traditional gallery. Megan Grumbling’s spoken-word poetic opera, “Persephone in the Late Anthropocene,” presented at SPACE this spring, is a good example. As it does with its music and films, SPACE will provide visual arts programming in response to community wants and needs, May said. It is Spavento’s job to decide where SPACE can be most helpful and set the direction. She is 31 and most recently was co-curator of “All Rise,” a two-year public-art project in Seattle that involved temporary visual art installations and site-specific performance art. She relocated to Maine from Portland, Oregon, with her partner, an artist, because she sensed an opportunity to do similar work here. In addition to her work at SPACE, she plans to open a gallery in the State Theatre building in January. “From what I’ve gathered, it seems Portland has the opportunity for up-and-coming gallery spaces,” Spavento said. 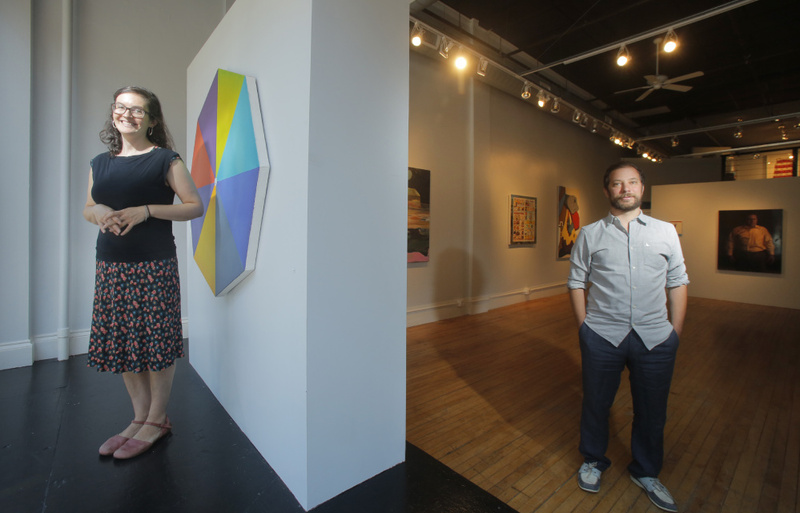 Hilary Irons and Stephen Benenson were similarly motivated when they opened Able Baker Contemporary in the spring. It’s an artist-run, all-volunteer operation in the former Pollack Fine Arts space owned by Portland Stage Company on Forest Avenue. Their goal is to showcase the next generation of great painters. Irons and Benenson are painters themselves, both from Portland, who returned to the city independent of one another after living elsewhere. When they came back, both were disappointed their favorite galleries – Aucocisco and Rose Contemporary – had closed. They opened Able Baker to try to replace some of what those galleries offered but with an open curatorial approach. Irons and Benenson solicit ideas for exhibitions from other artists and outside curators. That helps ensure a variety of voices are heard and the art in the gallery remains diverse, Irons said. They’re interested in individual artists and group shows organized around a theme. A lot of what’s going on at the street level in Portland reflects larger shifts in how society uses technology and the expectation of service, said Andres Verzosa, interim director of the Ogunquit Museum of American Art and former owner of the now-closed Aucocisco Galleries. A generation ago, an artist and gallery owner worked together to develop a relationship that involved tutoring or mentoring and career building. 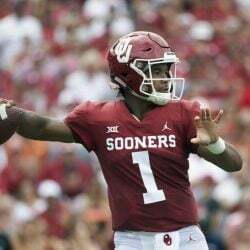 That’s an old-school concept, Verzosa said. That’s partly why Fitzpatrick is getting out now. She’s been at it for 30 years and isn’t quite sure how or where she fits in anymore. Back in the day, she said, running a gallery was fun. You trusted your instincts, worked with artists you liked and could get behind, and built relationships with buyers based on trust and respect. Today, it’s hard to predict what people are interested in buying – and many artists aren’t making work they even intend to sell. It’s all about the experience. Rosen’s “Unpack” may be the best example of that. The sale of Greenhut and the August closing of June Fitzpatrick Fine Art do end an era in Portland. Both were a bridge to Portland’s early emergence as an arts city, when rents were affordable and the city had dozens of galleries tucked away in small spaces across downtown. Back in the day, Verzosa, Golden and Fitzpatrick got together for breakfast to talk about their businesses and share stories. Those days are over, and last week’s news confirmed it. But there’s room for optimism. Verzosa, for one, can’t wait to see what’s next for Portland.